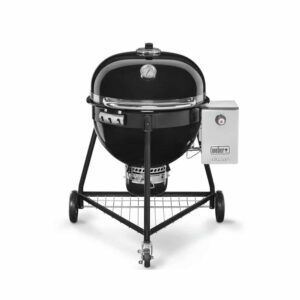 Taking the classic design of the Weber kettle grill and making it bigger and bolder in every way, the Weber Summit® Charcoal Grilling Center is designed to make backyard grilling and smoking more easy and convenient. 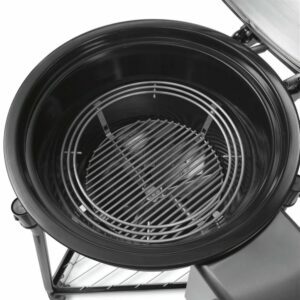 The Summit® Charcoal grill features a double walled bowl and lid, 24-inch stainless steel cooking grate with 452 square inches of cooking space and a Snap-Jet gas ignition system to light the charcoal with ease. Whether smoking, grilling or even baking, the Summit® Charcoal Grilling Center is the answer to any craving and the ultimate backyard kitchen. 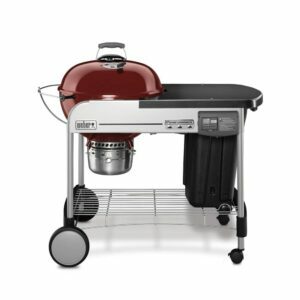 The Weber Summit® Charcoal Grill is designed to make backyard grilling and smoking more easy and convenient. 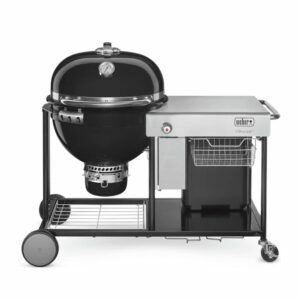 The Summit® Charcoal grill features a double walled bowl and lid, 24-inch stainless steel cooking grate with 452 square inches of cooking space and a Snap-Jet gas ignition system to light the charcoal with ease. The innovative design and unlimited potential of the Summit® Charcoal Grill lands it in a class of its own. Your backyard won’t know what hit it. 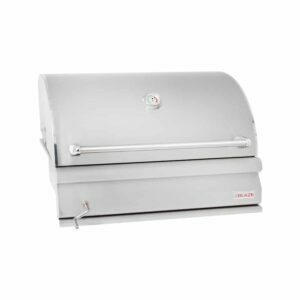 The Broilmaster Independence Series Charcoal Grill Head allows you to perfect the art of charcoal grilling. 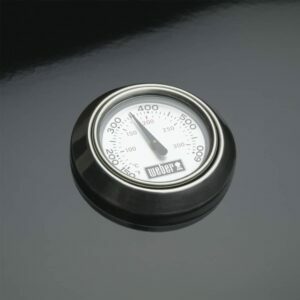 The 1/4″ thick cast aluminum hood, combined with twin air intakes helps to regulate the flow of air and maintain a consistent cooking temperature for your burgers, brats and turkey! 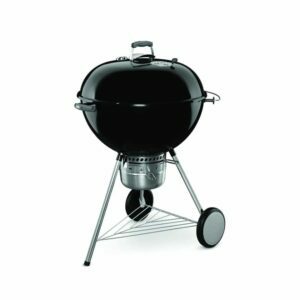 Weber combines the best of their iconic charcoal grills with innovative, convenient features in the Performer Grill Series. 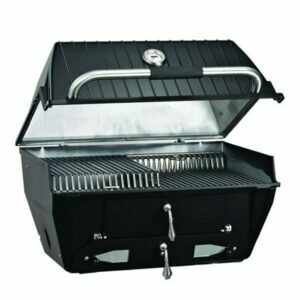 The Performer Deluxe 22-Inch Charcoal Grill features a Touch-N-Go gas ignition system to light the charcoal with ease, 22-inch plated steel cooking grate with 363 square inches of cooking space and tuck-away lid holder that conveniently allows you to store the lid while you grill. 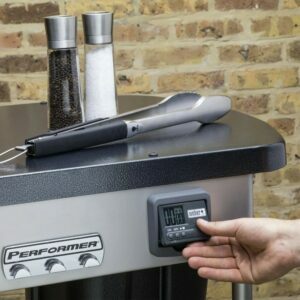 Ignite the flame and pass your tongs to the new generation of charcoal grilling. Weber combines traditional, iconic design with innovation in production in this grill that is large enough to feed the neighborhood! 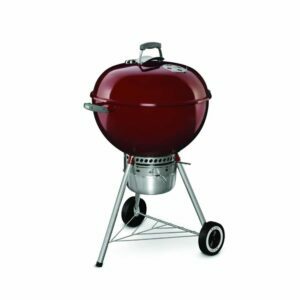 The Original Kettle Premium 26-Inch Charcoal Grill features 508 square inches of cooking space and a porcelain-enamel coating to prevent rusting and peeling through years of use. Invite your entire family, ignite the coal, and spark your passion for charcoal grilling. Weber kettles combine traditional, iconic design with innovation in production and versatility. The Original Kettle Premium 22-Inch Charcoal Grill features 363 square inches of cooking space and a porcelain-enamel coating to prevent rusting and peeling through years of use. The authenticity of grilling with charcoal stays true to the backyard icon with the taste loved around the world .